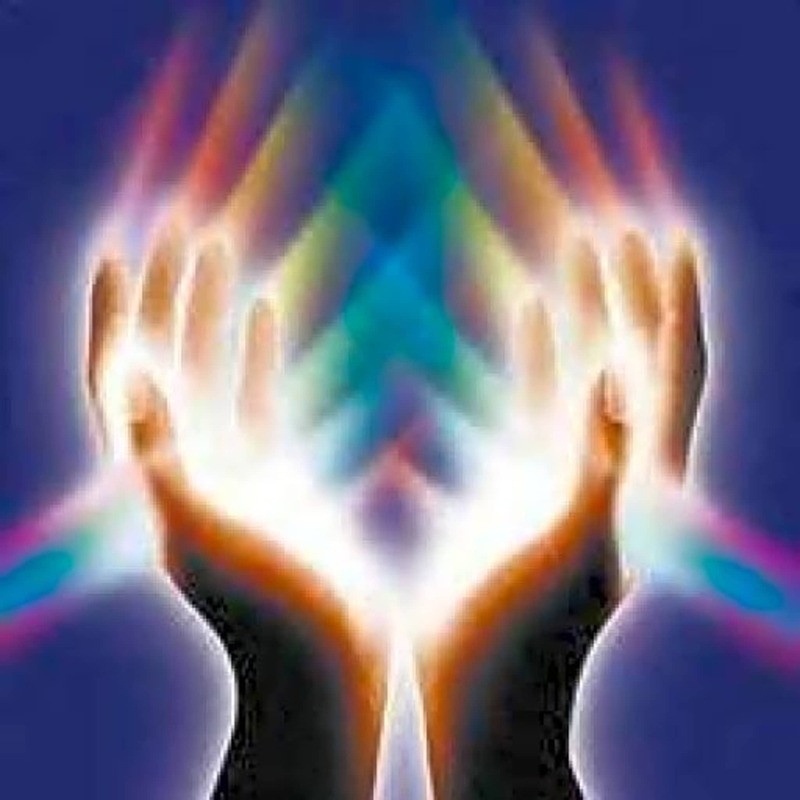 As a qualified and experienced energy healer and massage practitioner, I am a firm believer in the positive health experiences one can gain through seeking different forms of therapeutic touch. 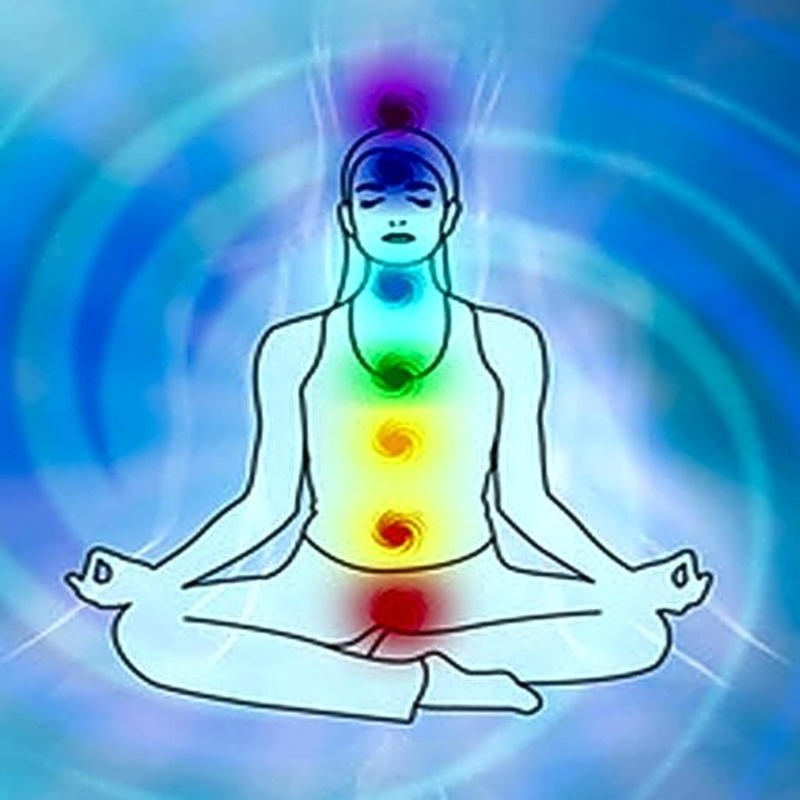 Focused mainly in the field of energy healing and aromatherapy healing massage, these healing techniques focus on maintaining health and well being beyond the physical form. 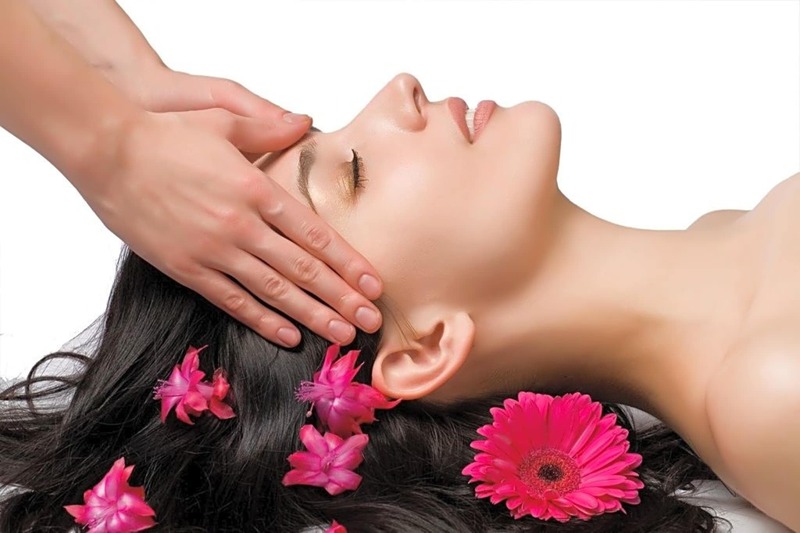 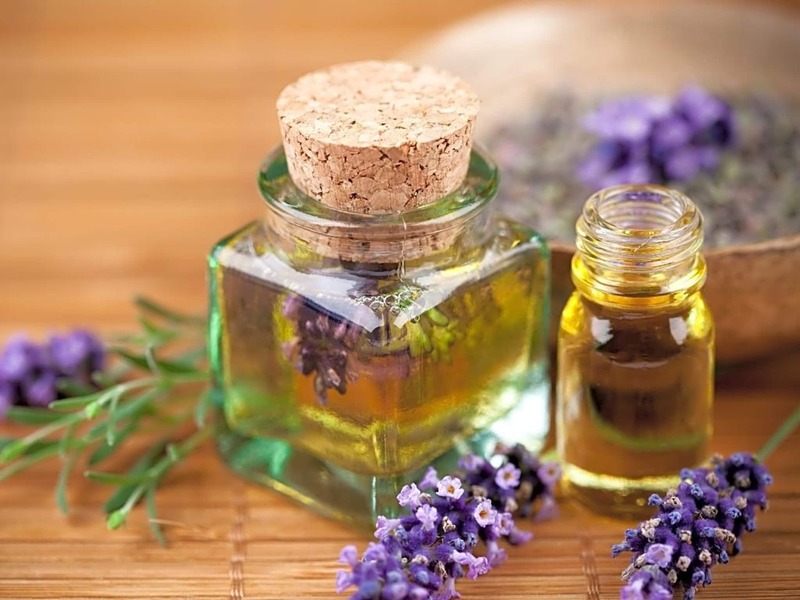 Many treatments are also available, such as holistic massage,aromatherapy massage,Indian head massage which also promote the emotional and mental health of individuals.